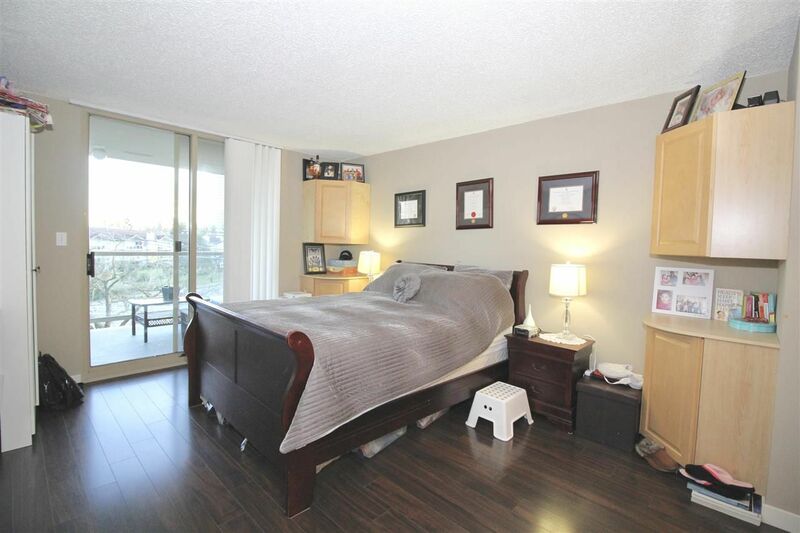 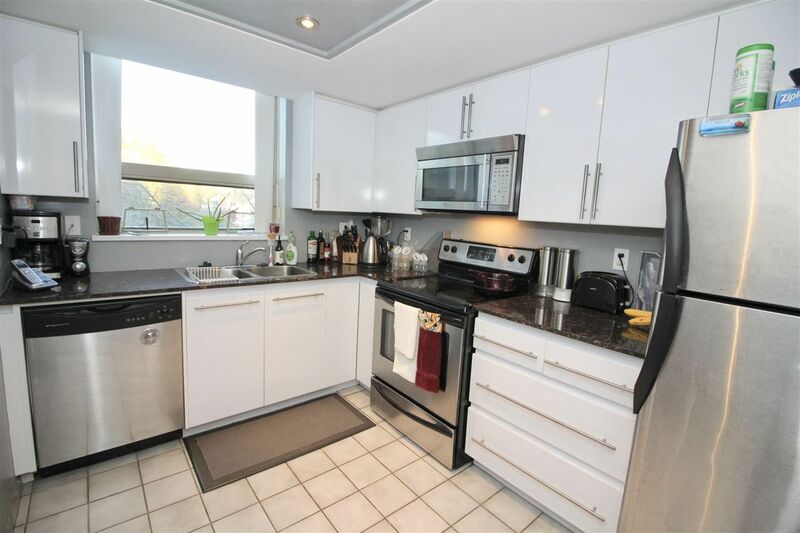 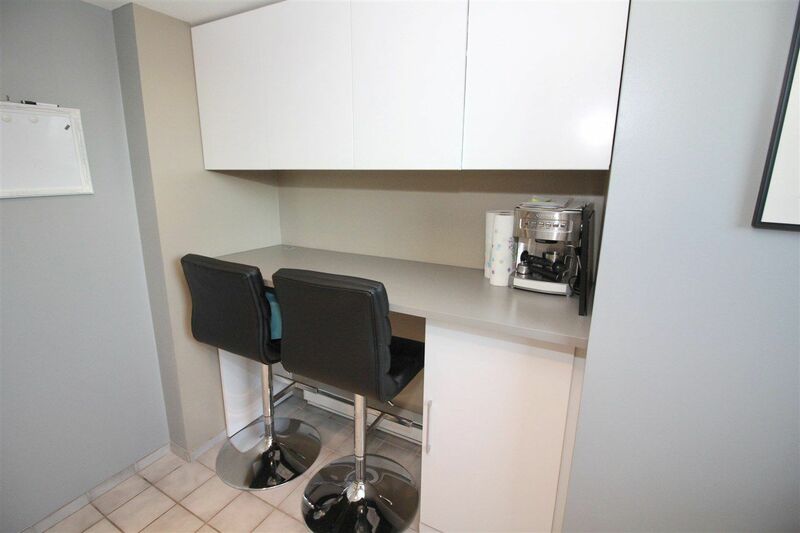 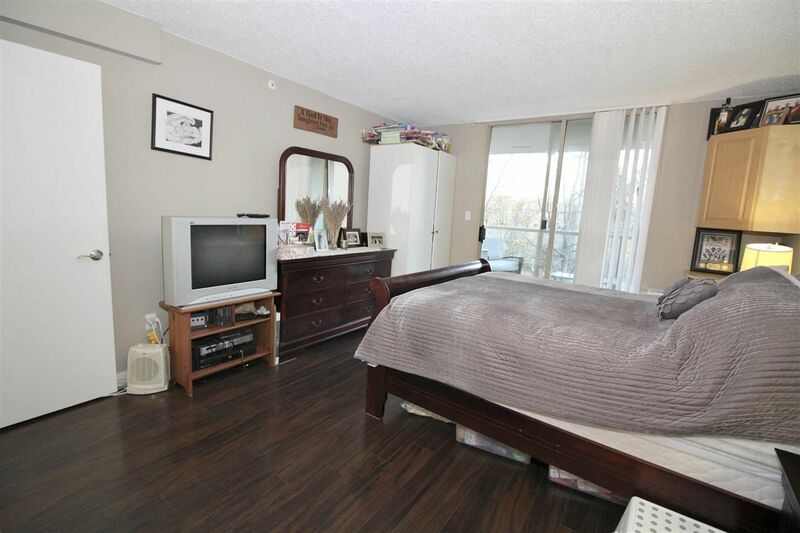 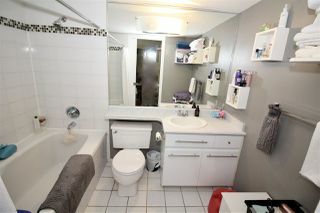 Fabulous 2 bdm corner unit in the Mackenzie! 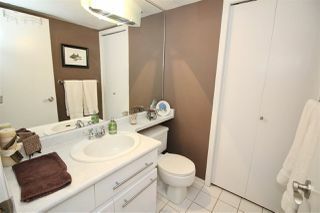 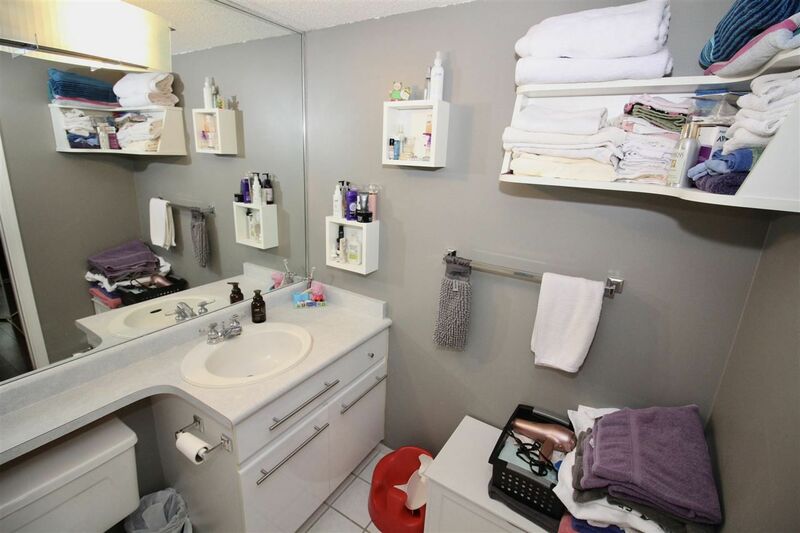 Nicely updated with California closets, and newer hardwood flooring, paint, custom blinds throughout. Kitchen has updated granite counters, pulls, and stainless steel appliances. 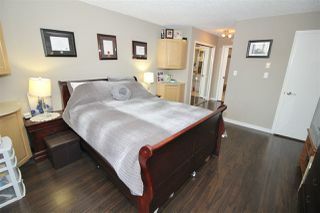 Custom built in cabinets in Master Bedroom and ensuite for extra storage. 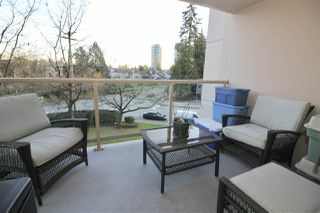 Large, covered balcony for year round use! 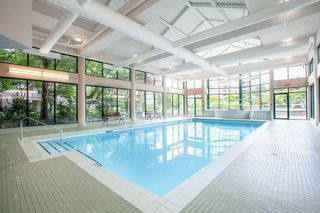 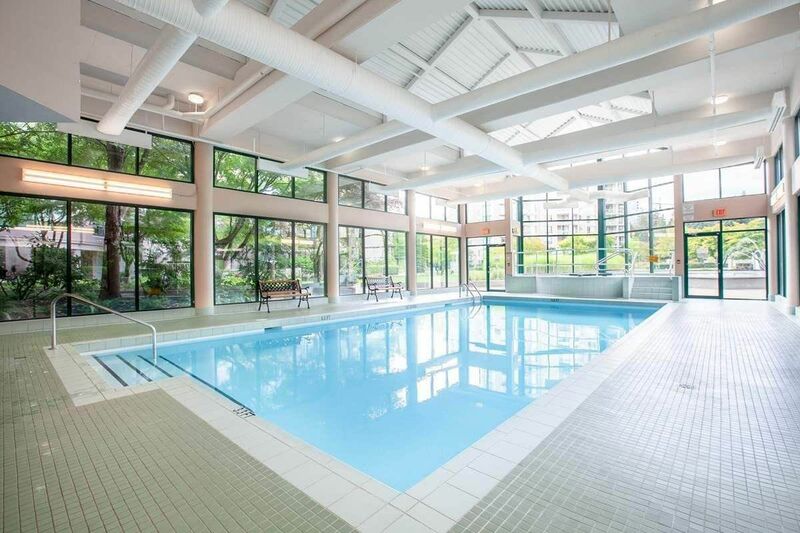 Indoor pool and fabulous recreation facilities! 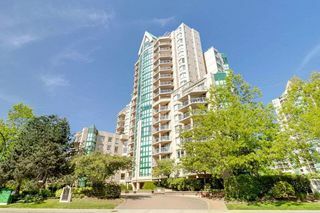 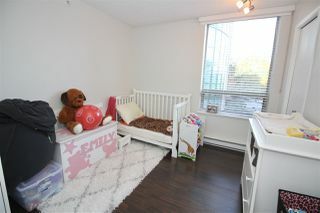 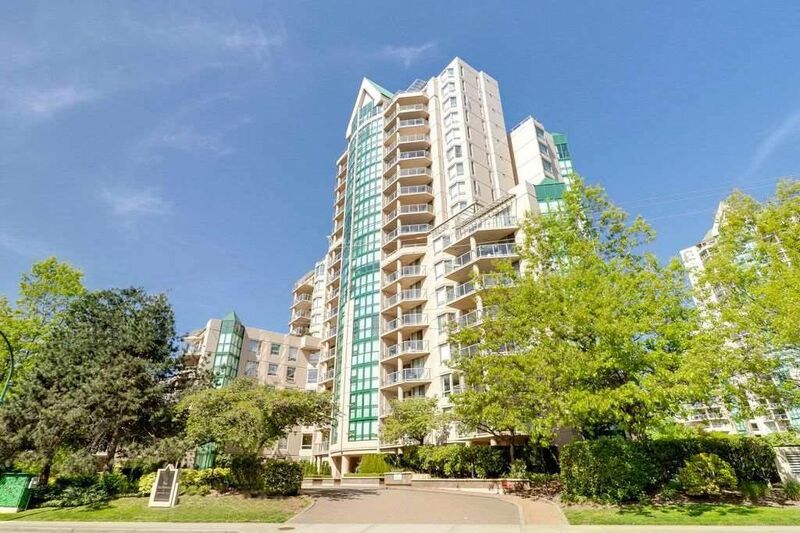 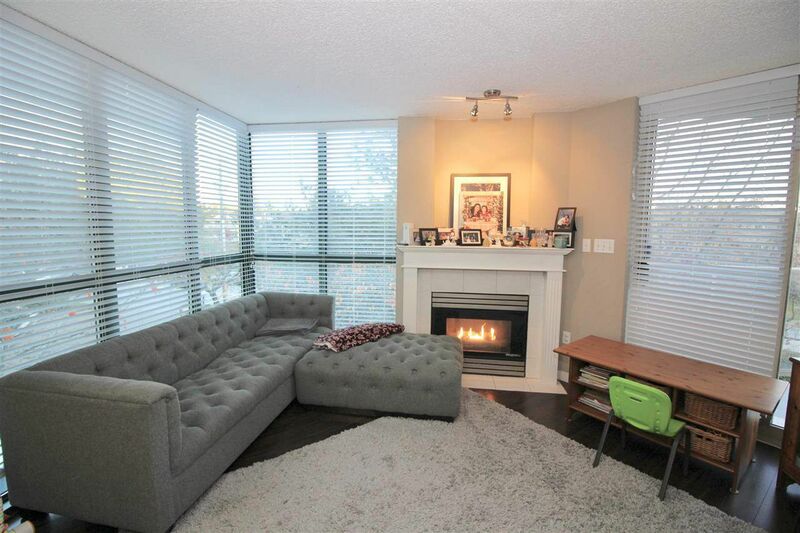 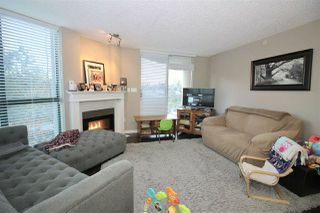 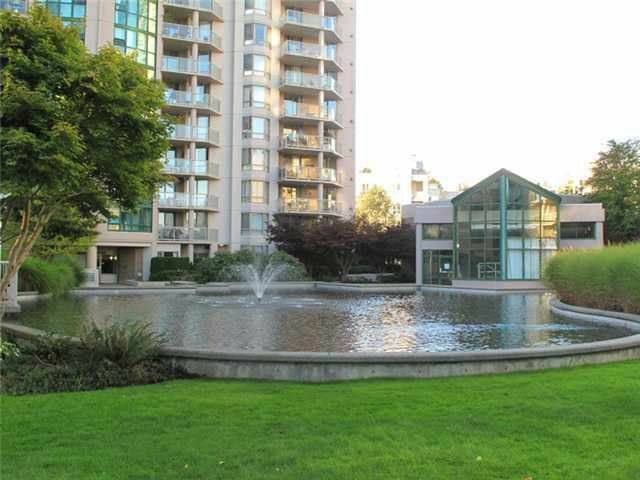 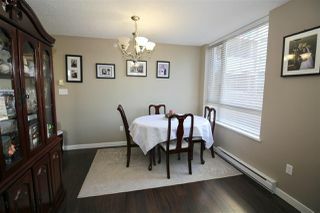 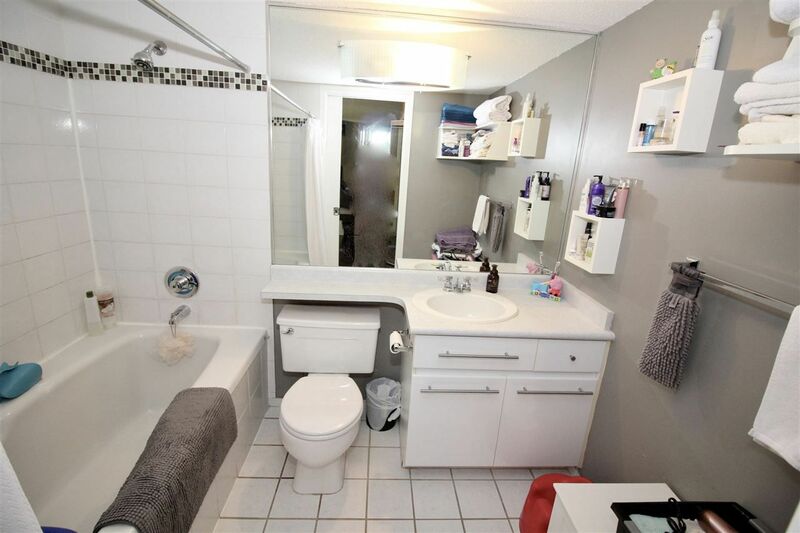 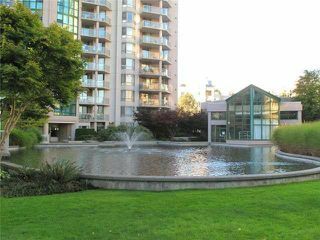 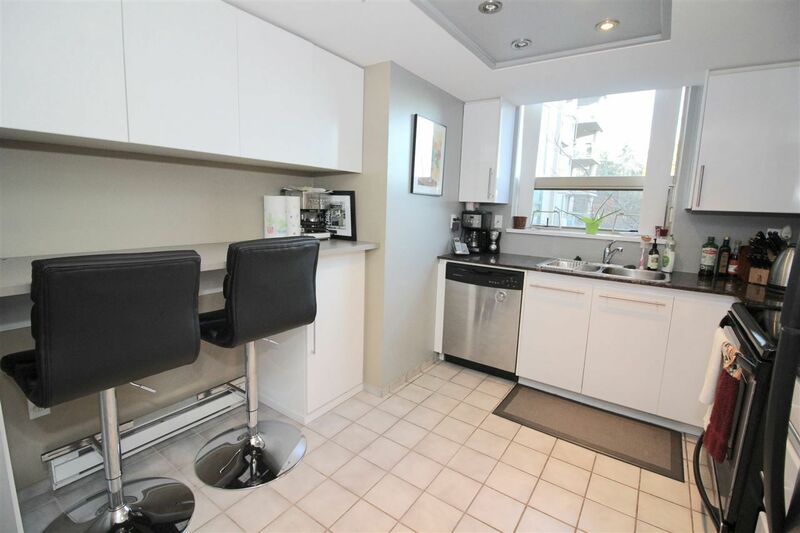 Central Location - walk to Schools, parks, Lafarge Lake, skytrain, and shopping! Make an appointment to see this awesome unit today! Call Dave 604-889-2739.